If you are fond of watching BBC News and of saving some important videos, it may now be about time for you to make use of BBC video downloader. Among those software options to find online, Wondershare Video Converter Ultimate proves to be the best because of its many impressive features. Thus, you can be allowed to download different BBC videos and convert them into any format. One of the benefits of using the downloading software is that it allows you to download several videos at the same time. It also provides you the ease and convenience of downloading at anytime you want. You can also convert the videos into any format. What makes it more beneficial is that it allows you to download videos in high definition. You can also make use of it in the transfer of data wirelessly. This will let you enjoy the videos you have downloaded on any device. Some of the new features it has to offer include editing and personalizing videos downloaded based on how you want to. Have the Wondershare Video Converter Ultimate launched on your device. Click on the “Download” Tab to change the setting instead of the default “Convert” tab. Hit the “Add URL” button. Copy the URL of the video you want to download and paste it on the textbox. Choose the output folder in order that all your downloaded videos will be saved. Choose for the right output format for your files. You can now start the download process. After the download, you can immediately watch the video on your desktop computer or laptop and enjoy. Just make sure that you make all necessary changes like the format. 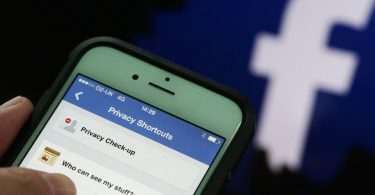 This is in case you want to download the BBC video for another device. 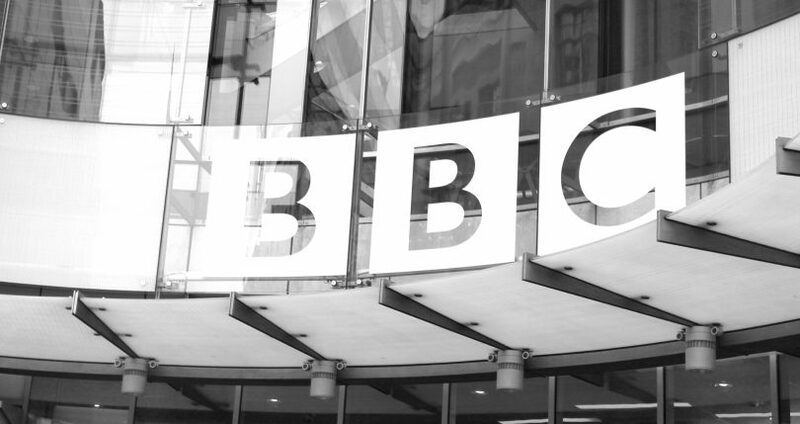 Another way to download BBC video is through the use of screen capture software. 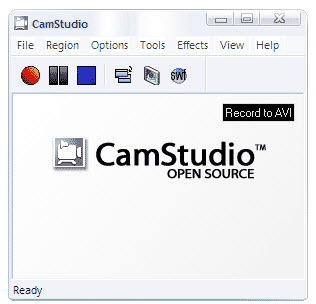 One of the most recommended software options for this purpose is CamStudio. This screen capture software is used for recording all screen and audio activity on a computer. After the recording, it will produce an industry-standard AVI video. It also has its SWF Producer which could turn those files of AVI to the bandwidth-friendly SWFs or Streaming Flash Videos. Download and install the tool on your computer. Run the tool on the desktop , open your browser, and start loading the BBC video you want. Click on the red circle or the start button on the interface of the tool. When the cursor turns to cross-air, drag a part that can cover the video’s playback window. Start recording by releasing the mouse and minimizing the tool to desk-tray. And then, you can watch the video as it plays. Once the video is finished, go back to the CamStudio interface and click the blue circle or stop button. It will be saved directly as an SWF or AVI file.